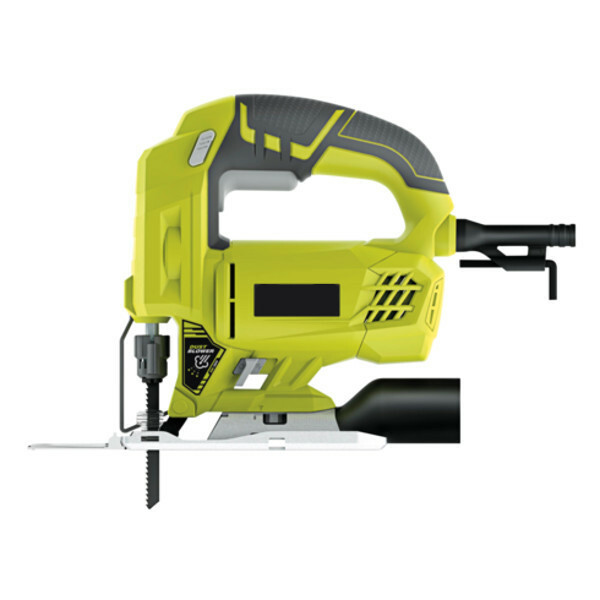 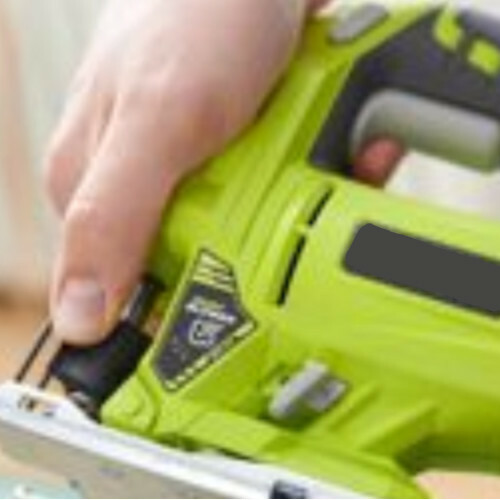 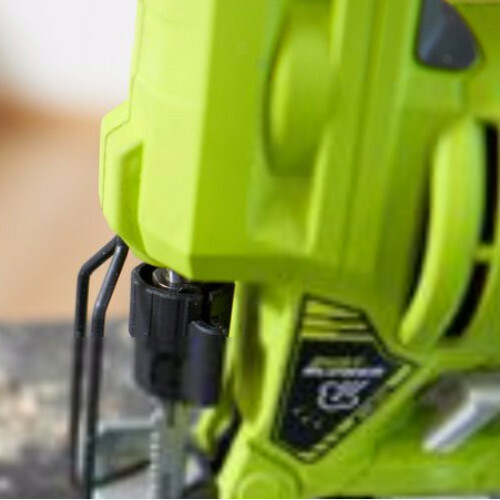 Cutting all types of wood, plastic, drywall, or even metals, with the new Ryobi 500W Jigsaw, everything is possible. 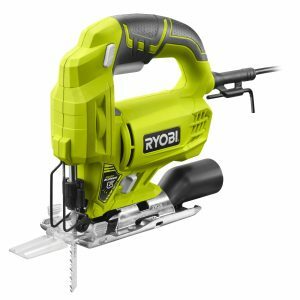 These jigsaws are the most versatile Ryobi Jigsaws yet and come with tool-less blade change, base angle adjustment, and dust port. 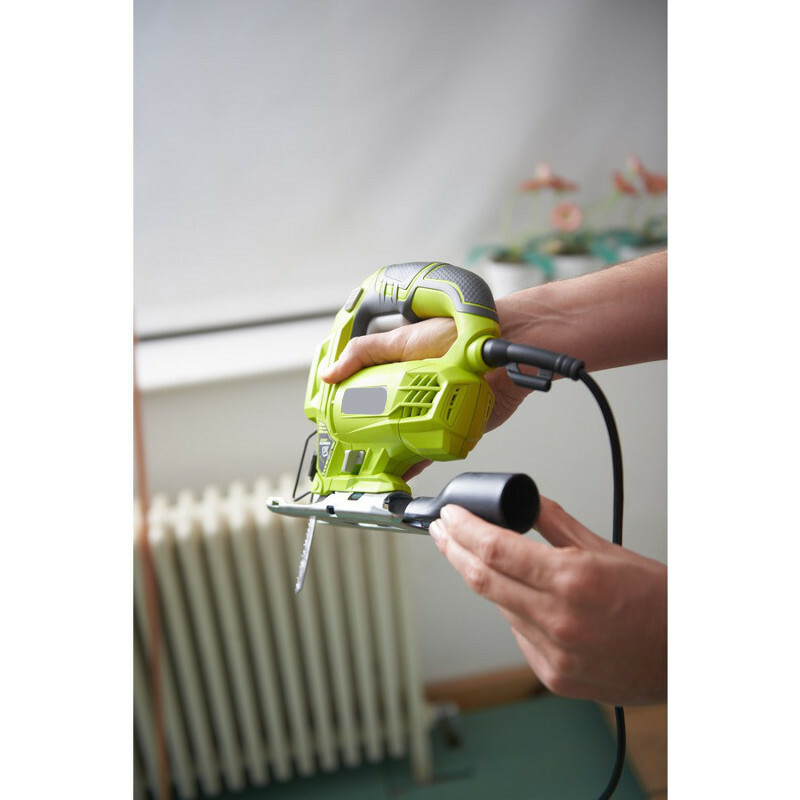 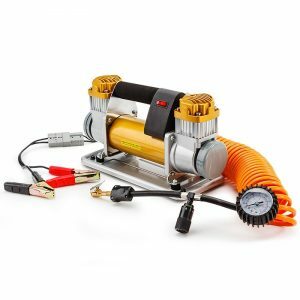 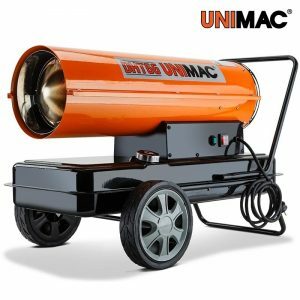 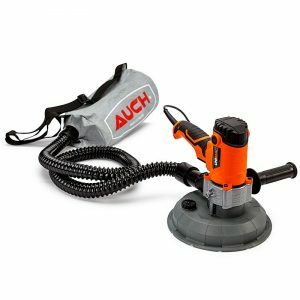 Flush cut capability allows cutting up to vertical surface and the innovative MaxView design combined with inbuilt dust blower and the included cut guide ensures optimum cutting accuracy with every use.